When shopping for the right family SUV in Salem, it’s important to compare SUVs. The 2019 Honda CR-V and 2019 Mazda CX-5 feature a similar profile and many comparable features, but a basic Honda vs. Mazda rundown of these compact SUVs shows where the new Honda CR-V comes out ahead of the Mazda competition when it comes to areas like fuel economy, passenger space, and cargo space. 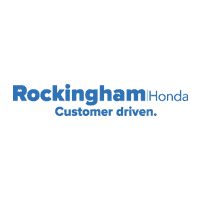 Get all the details here, and then find the new Honda CR-V for sale in Salem at Rockingham Honda. The interior of the Honda CR-V and Mazda CX-5 both give you seating for five passengers and standard features like Bluetooth® and USB connectivity, as well as available features like heated seats, leather upholstery, and state-of-the-art infotainment. However, the Honda CR-V interior is noticeably larger than the Mazda CX-5 interior. Both of these vehicles come standard with a capable 4-cylinder engine and optional all-wheel drive (AWD), but the Honda CR-V lets you save more money at the gas pump in the process. Honda CR-V MPG – When equipped with the turbocharged 4-cylinder engine that comes standard on most configurations, the CR-V is able to get up to an EPA-estimated 34 mpg highway and 28 mpg city*. 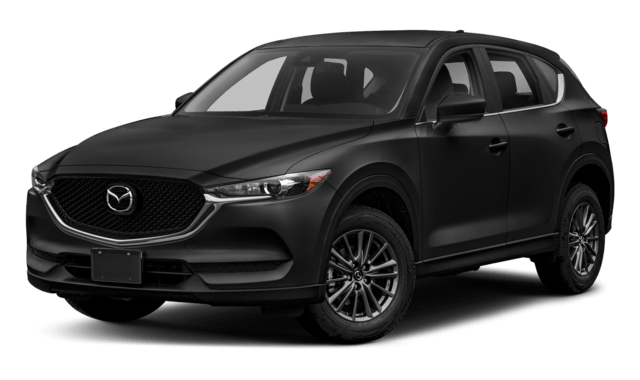 Mazda CX-5 MPG – There’s no version of the Mazda CX-5 that is able to surpass 31 mpg highway and 25 mpg city, according to EPA estimates. Despite the other areas where the Honda beats the Mazda, the base 2019 Honda CR-V price is identical to the 2019 Mazda CX-5, with both models getting a starting MSRP from $24,350. Find the new Honda CR-V in a variety of trim levels and configurations right now near Methuen at Rockingham Honda, located at 402 South Broadway in Salem, NH. 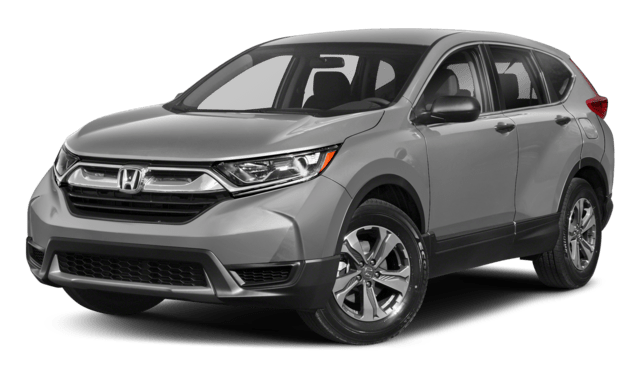 Compare the latest model to the Toyota RAV4 or Honda HR-V, or schedule a test drive to fully experience the CR-V equipped with Honda Sensing, which stands out from competitors. We have plenty of new vehicles specials available right now, and you can schedule a test drive by calling us at (603) 484-8134.